Alia and Ranbir will be seen working together in Brahmastra. 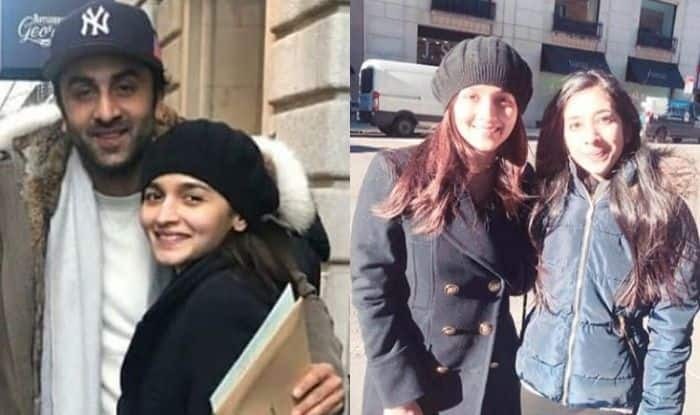 After celebrating New Year eve together, Alia Bhatt and Ranbir Kapoor are busy exploring New York. 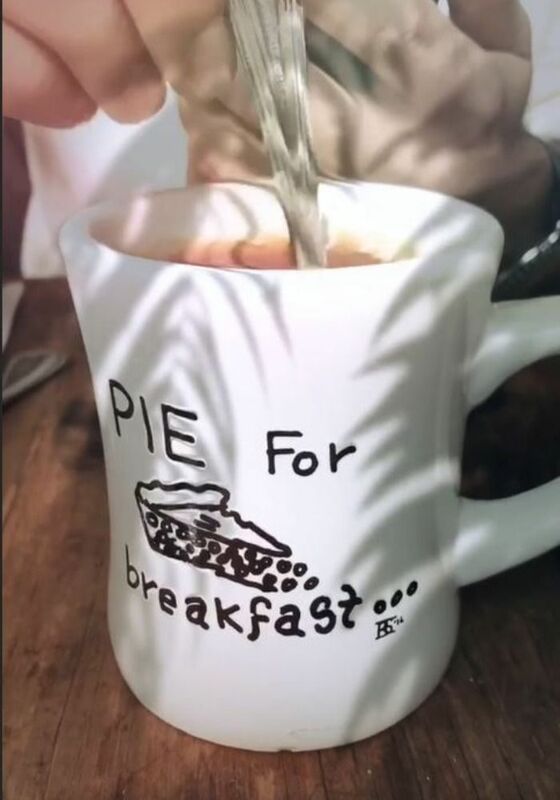 The lady recently shared a video on Instagram and people are wondering if Ranbir was her coffee partner as well. Many pictures have surfaced online in which both the stars can be seen posing with their fans. A couple of days back, Alia celebrated New Year with Kapoor family and the pictures indicated that they all enjoyed a lot. They will be seen sharing the screen space for the first time in Brahmastra. Alia has many times said that Ranbir was her childhood crush. The two stars fell in love while shooting for Brahmastra and then even attended Sonam Kapoor’s wedding reception together. Later, the dimpled beauty talked about her relationship with him on Karan Johar’s celebrity talk show, Koffee With Karan. On the professional front, Alia’s Gully Boy is all set to hit the screens on February 14. It is directed by Zoya Akhtar and also features Ranveer Singh. Brahmastra, which stars Amitabh Bachchan with Alia and Ranbir, will have Christmas 2019 release. She has also signed Karan Johar’s Kalank which features Varun Dhawan, Sonakshi Sinha, Madhuri Dixit, Aditya Roy Kapur and Sanjay Dutt. Ranbir Kapoor was last seen in Sanju. It was a biopic on actor Sanjay Dutt and performed extremely well at the box office.